Rwandans should continue with their daily activities of building their country and not pay attention to dissidents who are distracting them from focus. General James Kabarebe has compared the actions of RNC a pressure group of Rwandan dissidents and FDLR to a bee that just whoops around the ear without stinging. “Ignore those insects because they will keep whooping without stinging,” said the Senior Presidential Adviser on security matters. 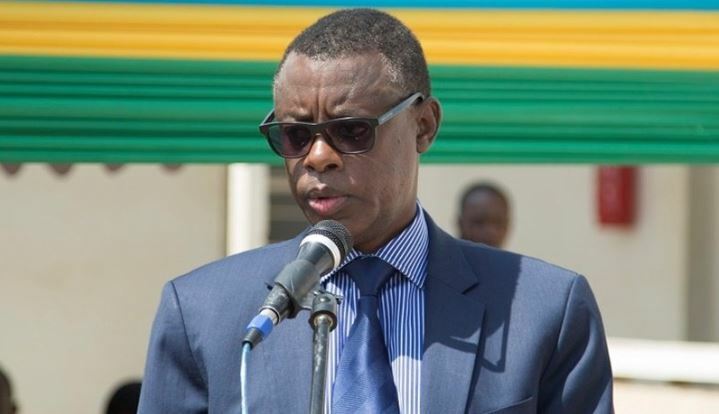 Throughout his tenure as Defence Minister, Gen. Kabarebe always insisted that the FDLR, a terrorist outfit with bases in neighboring DRC, has never been a military threat to Rwanda, except for their terrist acts against innocent civilians. For Kabarebe, the only worry about the FDLR is their tactic of disseminating genocide ideology among Rwandans, which could be a major threat, not only to Rwanda but to the entire region. In 2015, Gen. Kabarebe also said that the reason FDLR intensified the spreading of genocide ideology was because their hopes of a successful military attack against Rwanda are slim. For any attack on Rwanda soil, the FDLR had never lasted an hour, they always find the Rwanda Defence Forces ready at any point of entry into Rwanda territory. The RNC have just of recent attracted media headlines after Rwanda exposed their network, facilitation and coordination being handled in neighbouring Uganda.